Unsure whether our national character still exists? Reassurance is at hand. Following the remarkable success of the first How To Be British Collection, this second book turns the spotlight on yet more of our cultural curiosities – from kings and queens to kilts and custard. 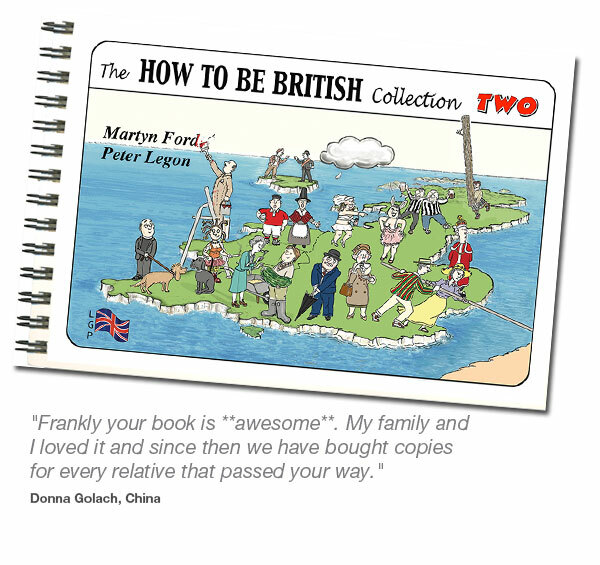 With its celebration of our endearing and enduring oddities, The How To Be British Collection Two will amuse and delight Brit-watchers everywhere..